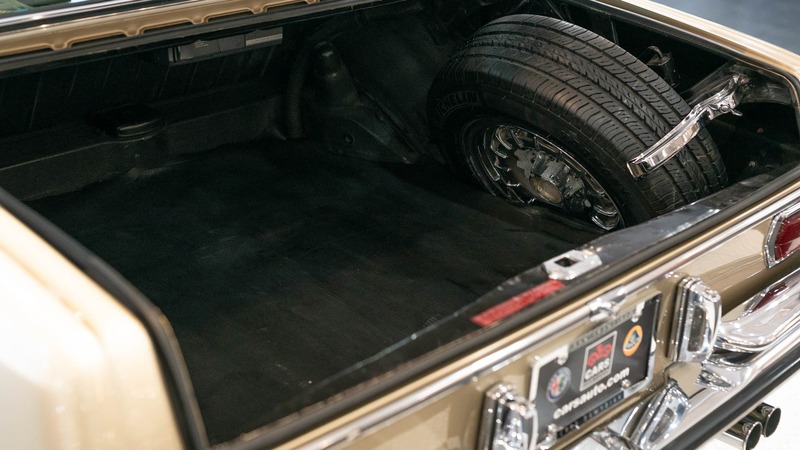 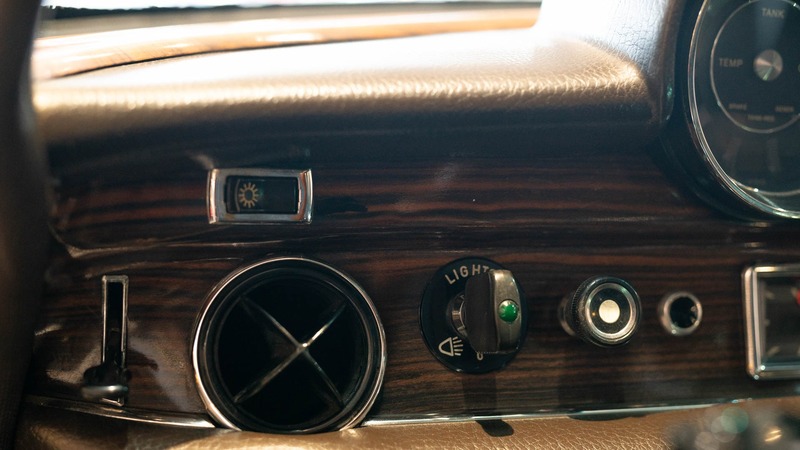 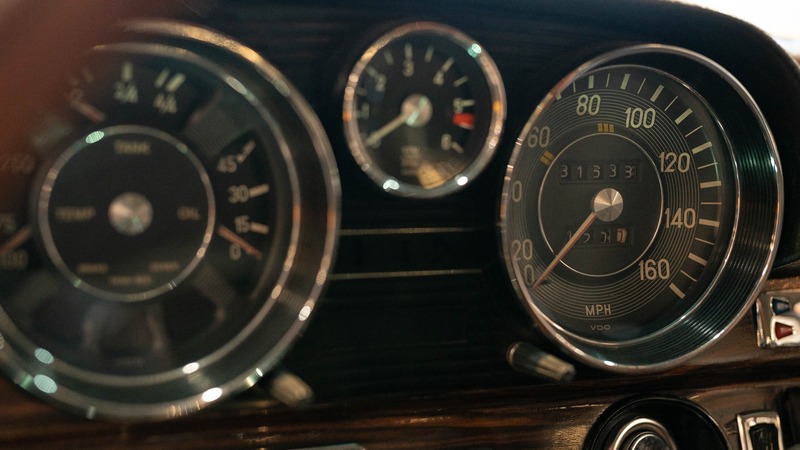 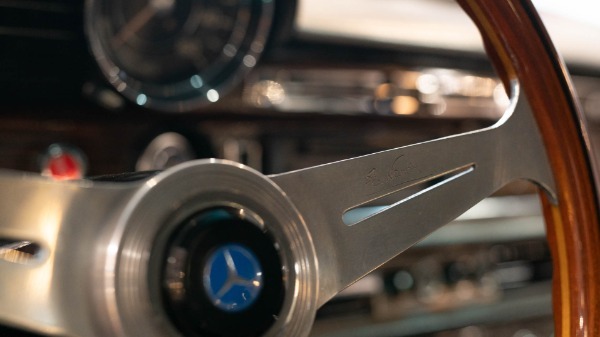 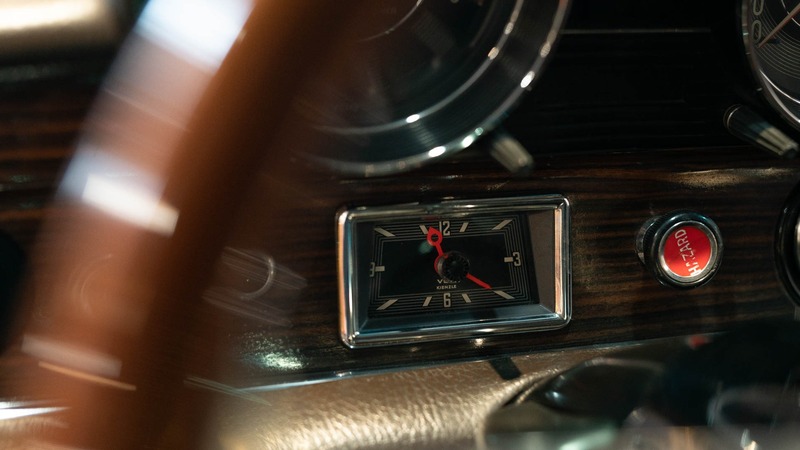 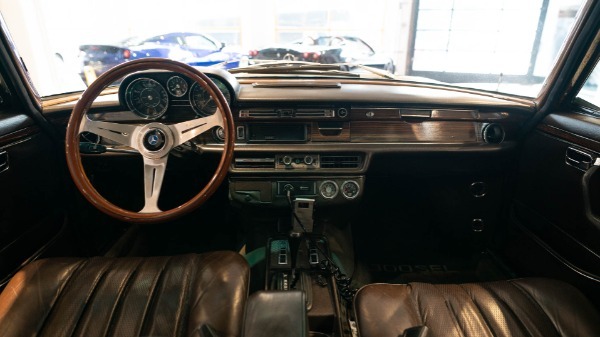 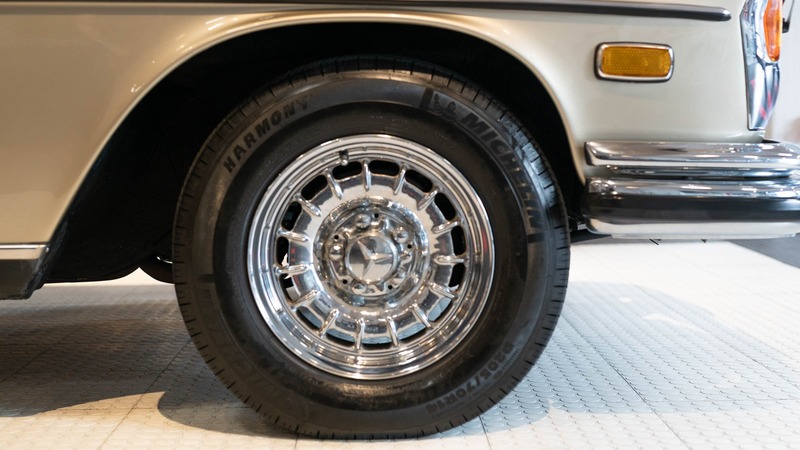 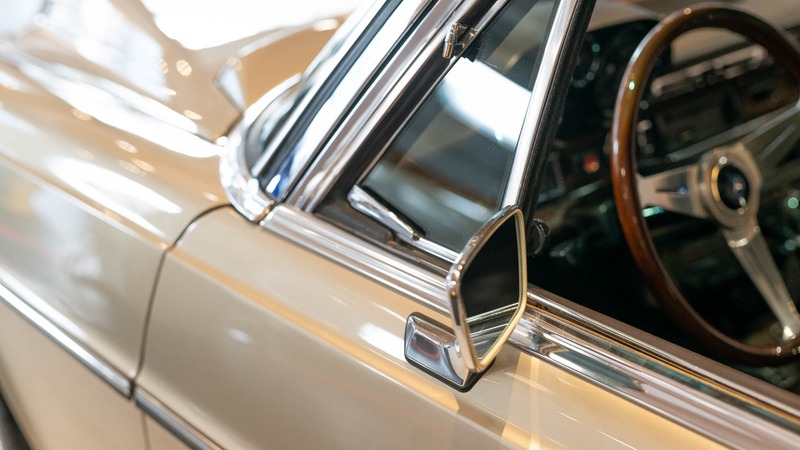 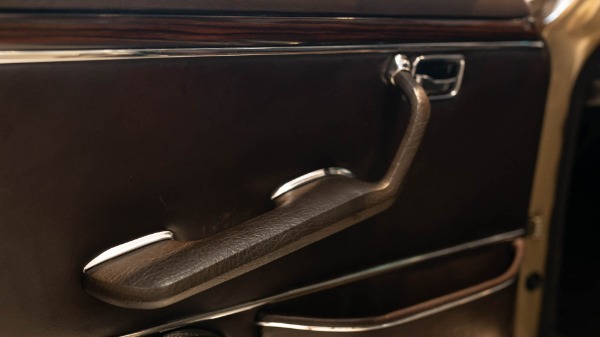 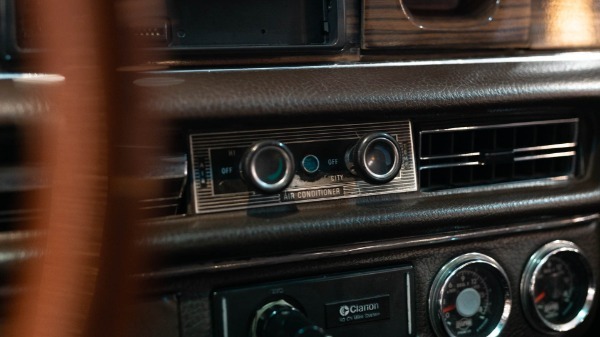 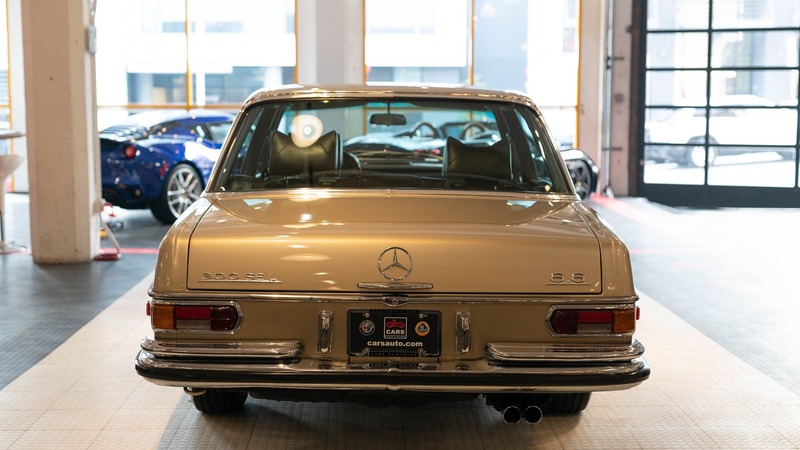 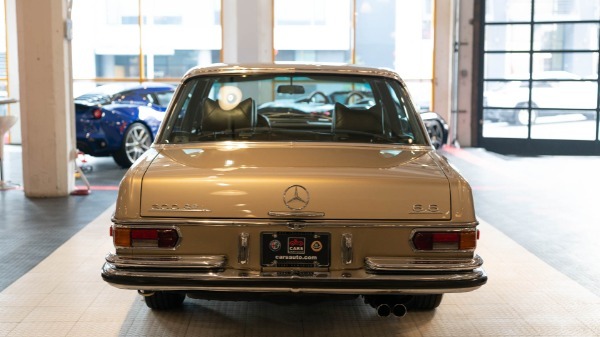 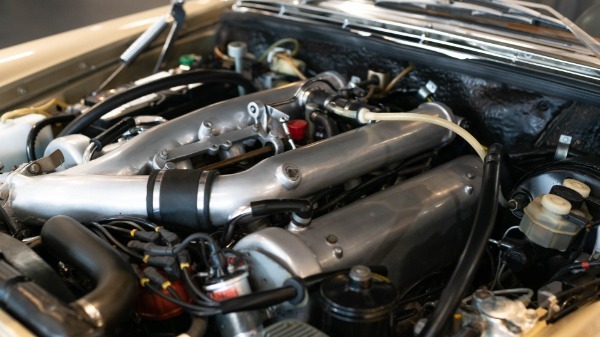 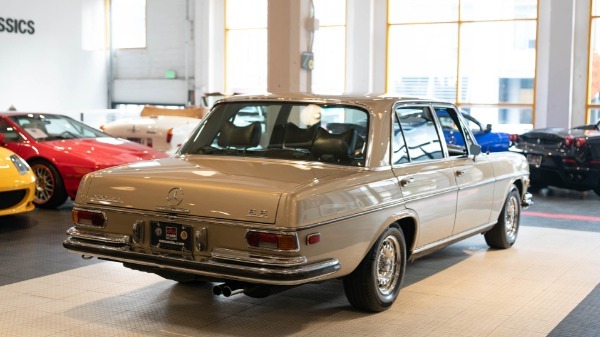 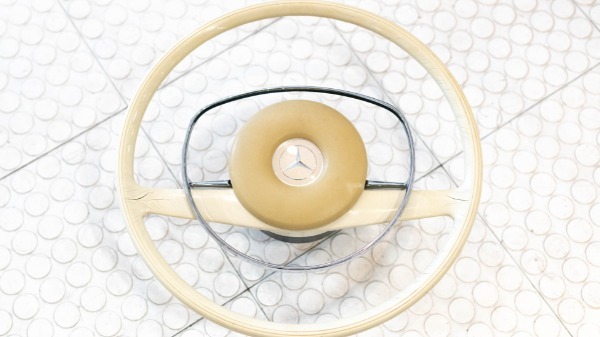 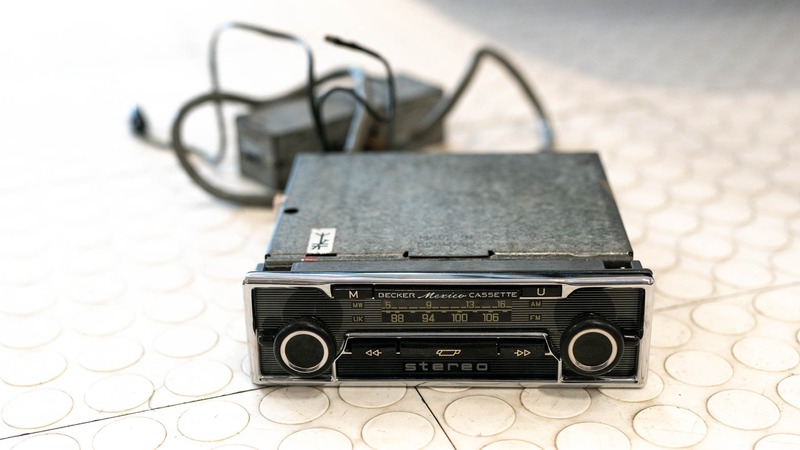 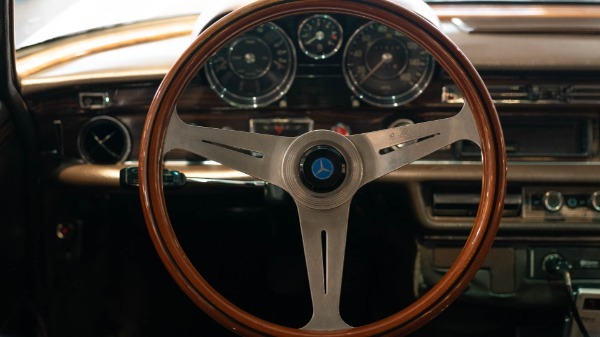 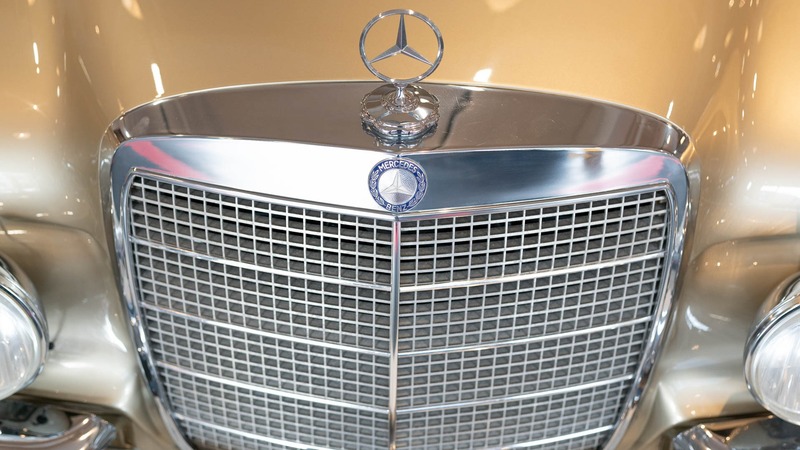 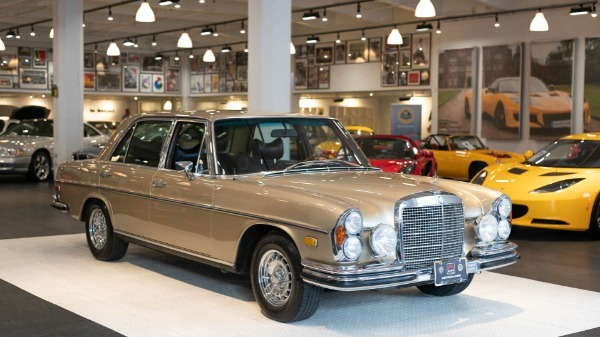 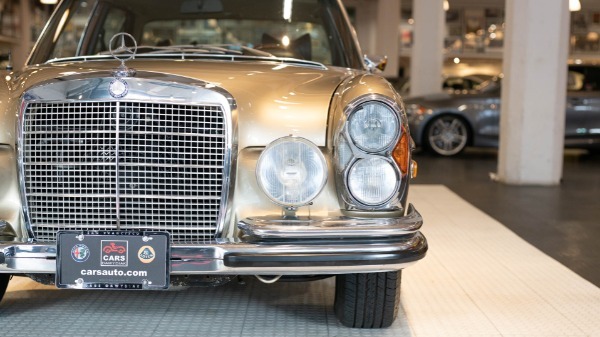 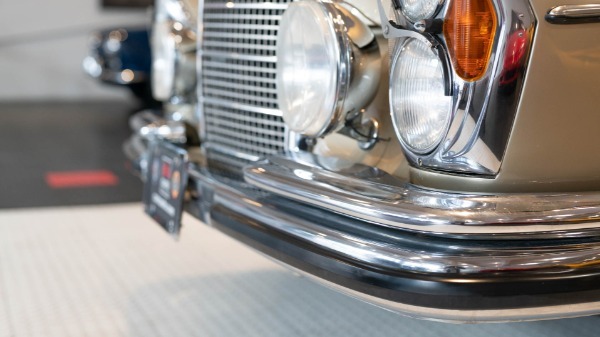 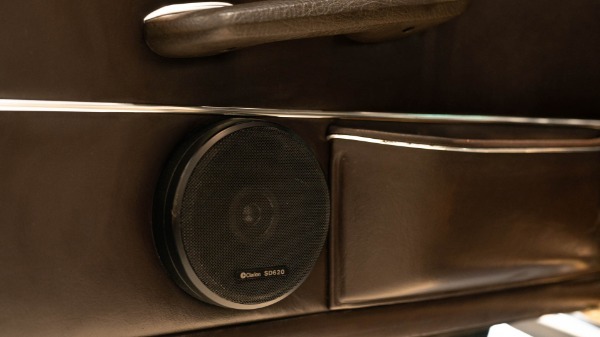 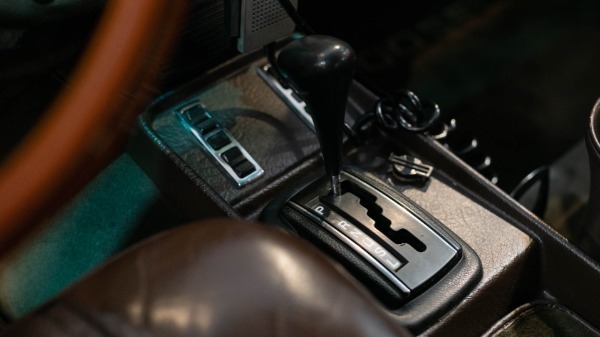 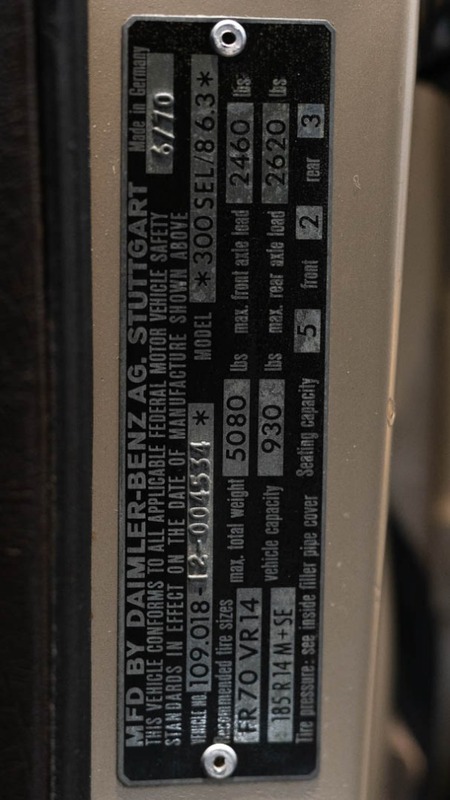 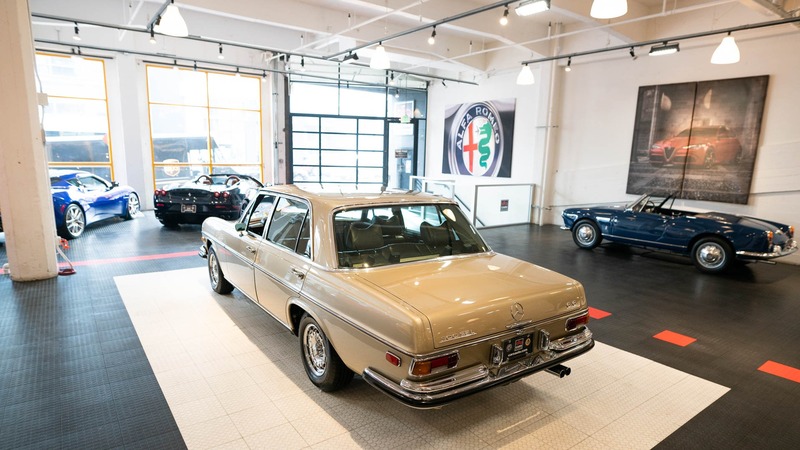 An incredible piece of 300SEL history. 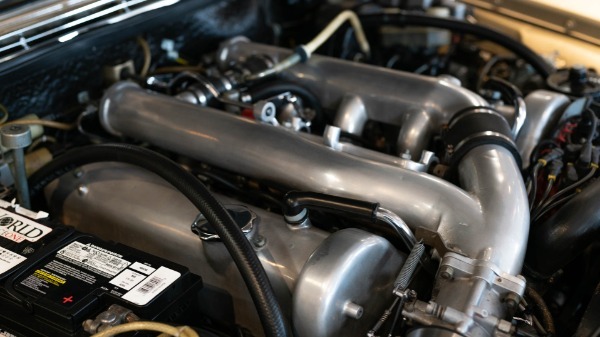 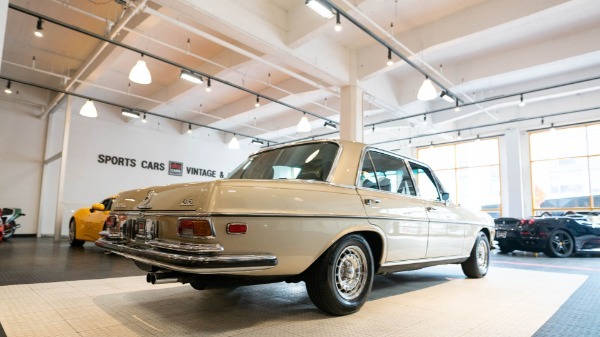 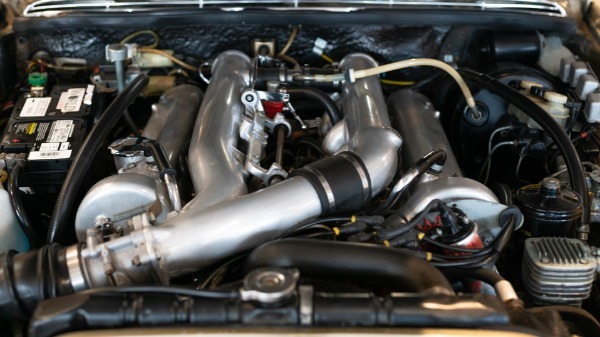 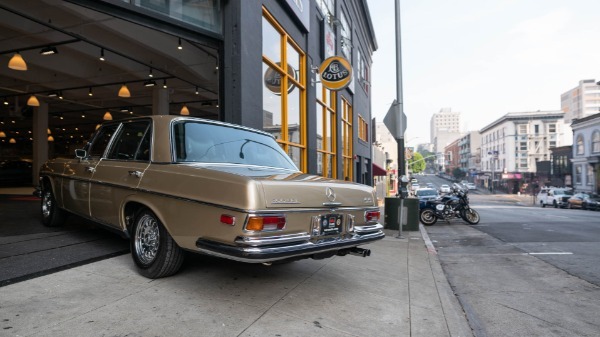 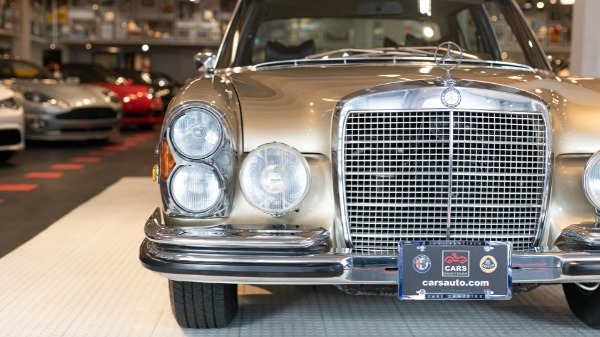 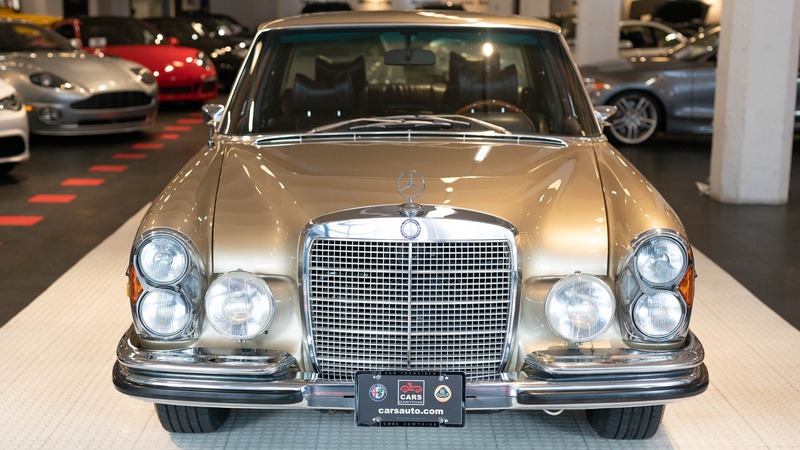 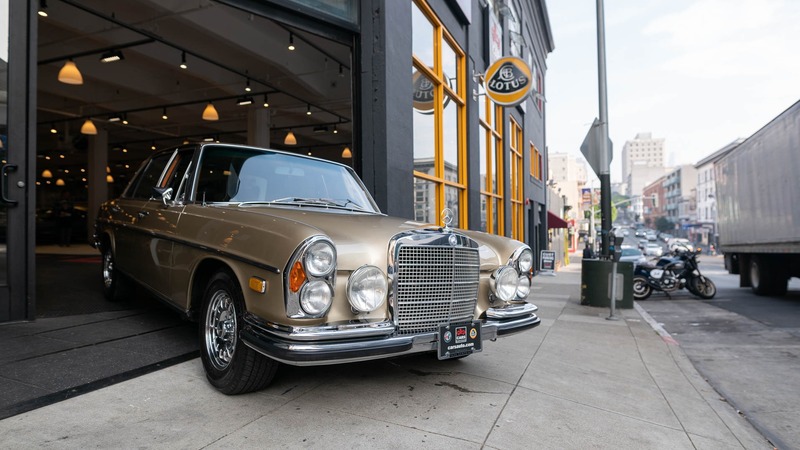 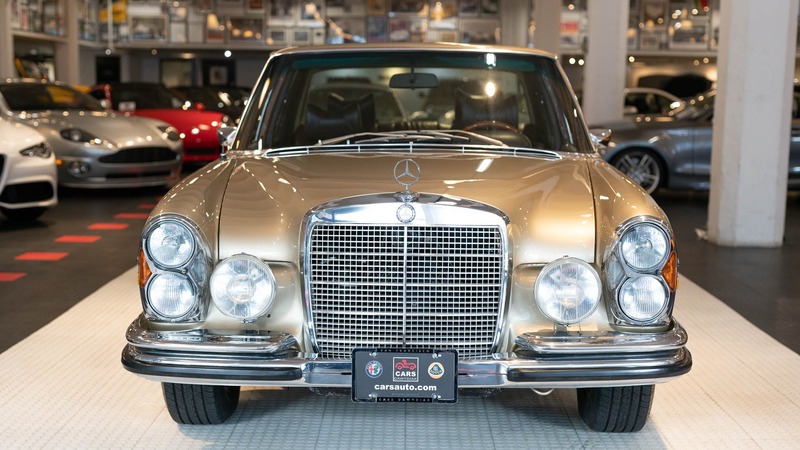 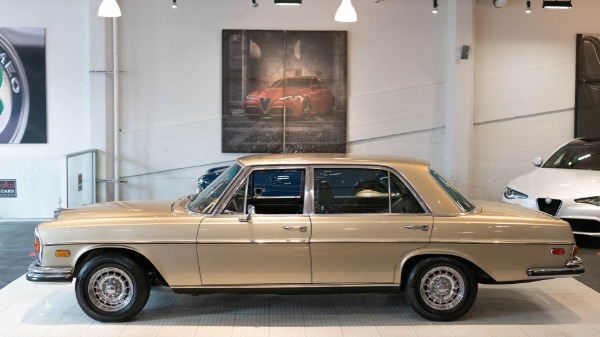 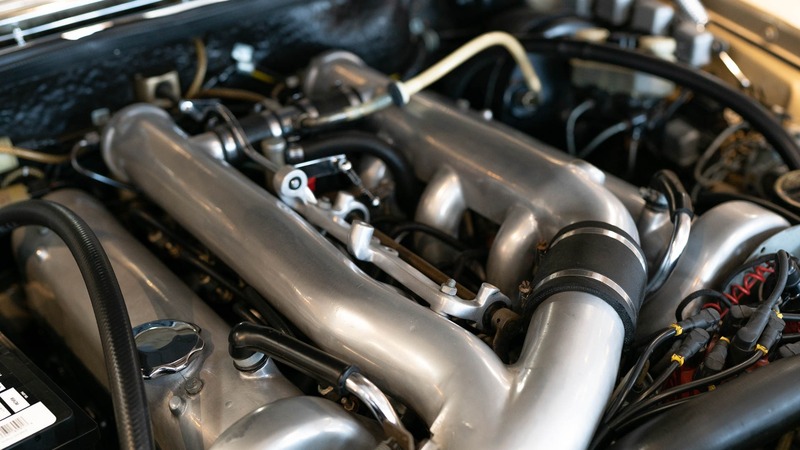 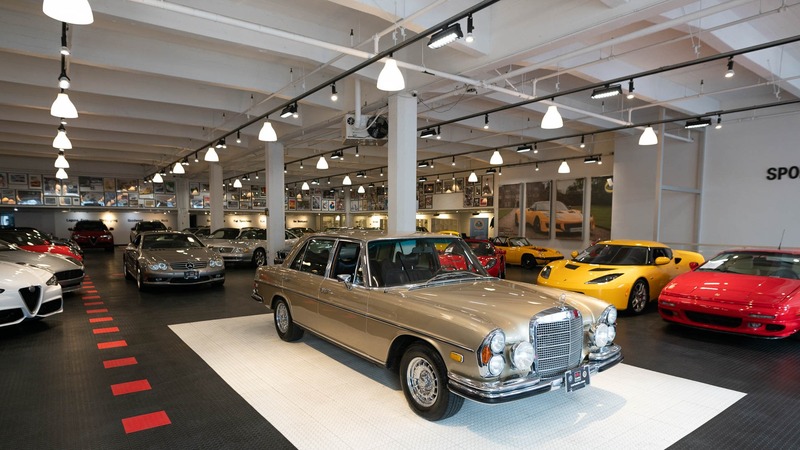 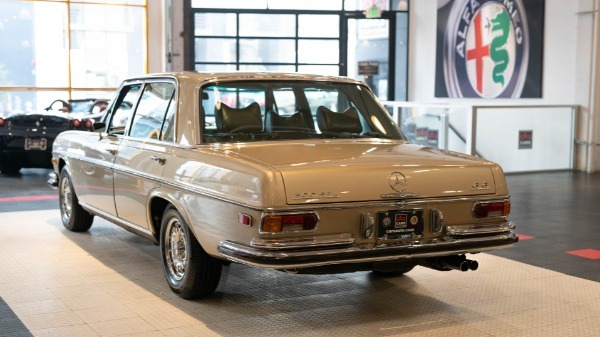 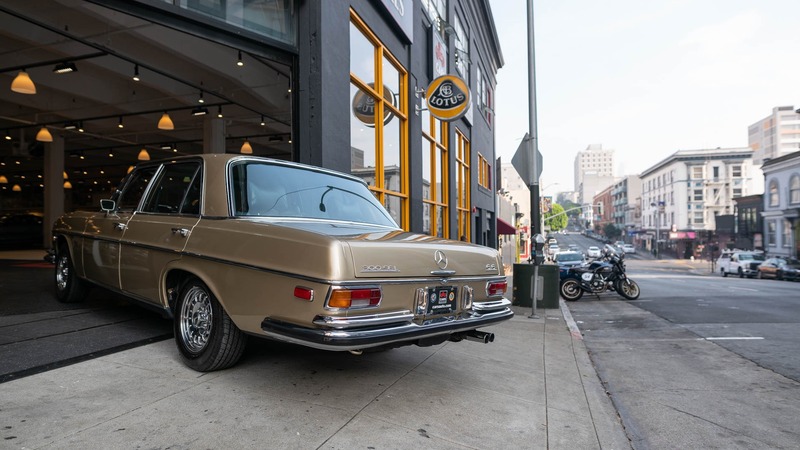 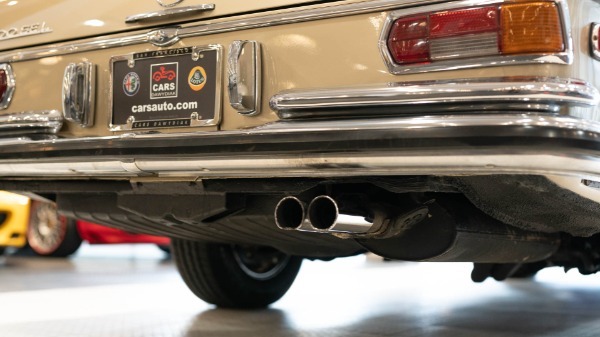 This 300SEL "6.6" was one of the original vehicles owned and tuned by Karl Middelhauve, who was essentially the father of the the 300SEL 6.3. 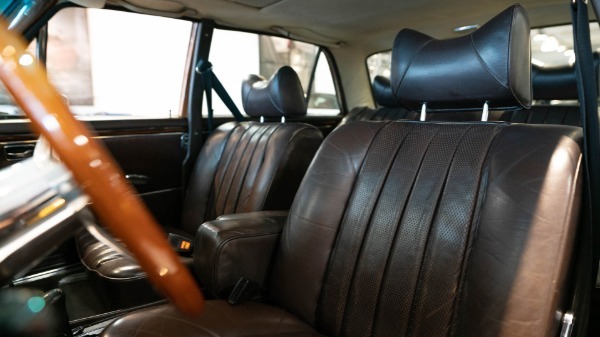 The vehicle is overall is a brilliant unrestored and mostly original (original to Karl's specs, at least) 300. 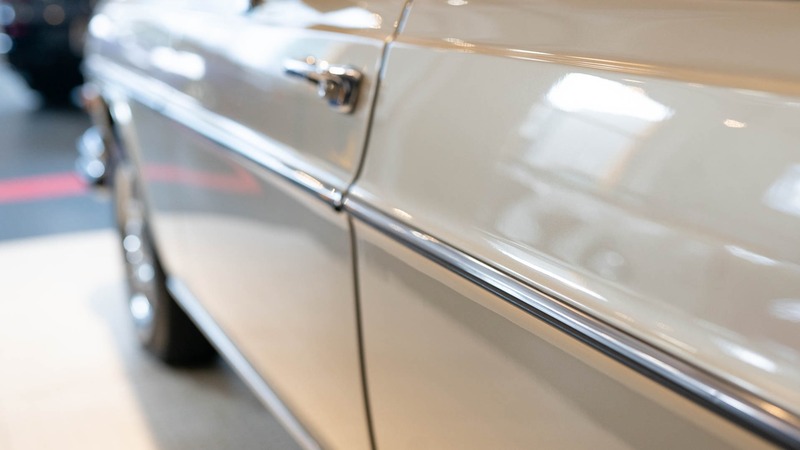 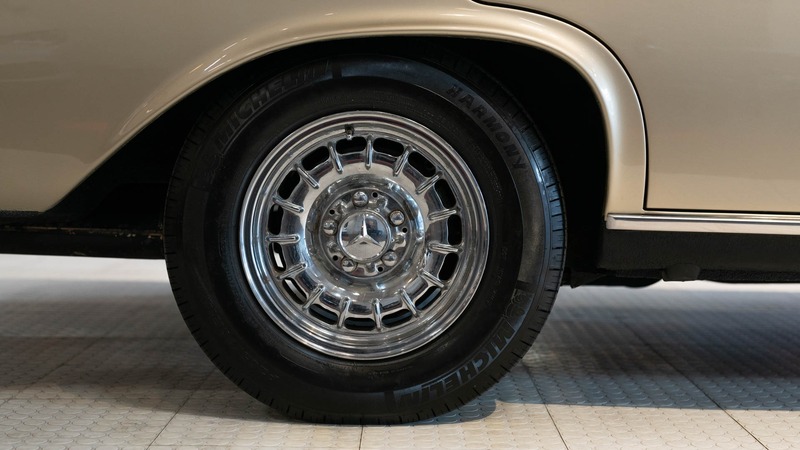 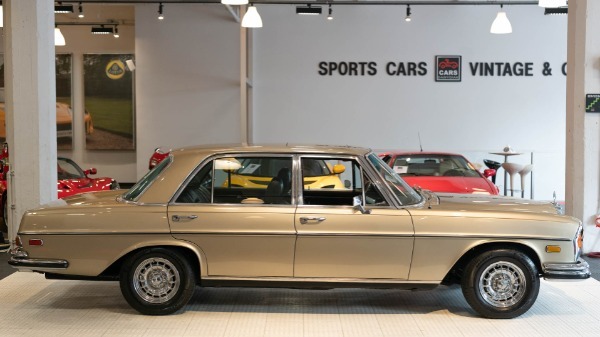 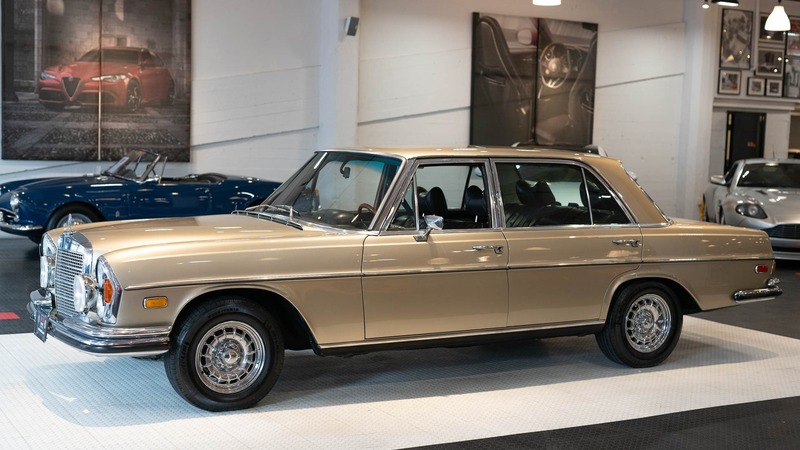 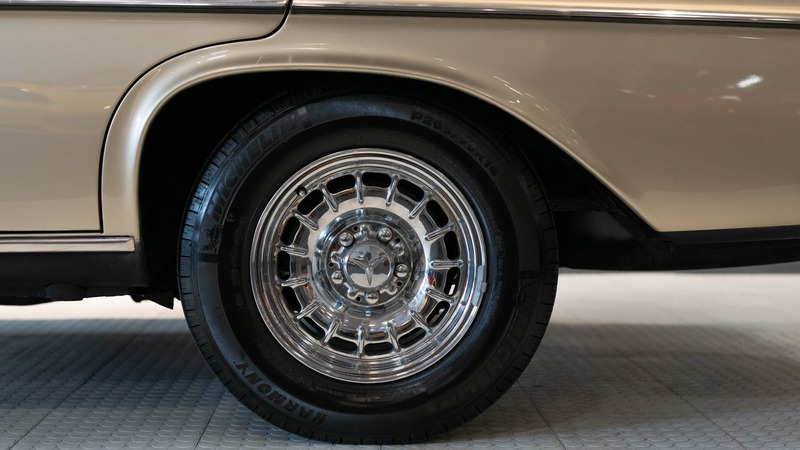 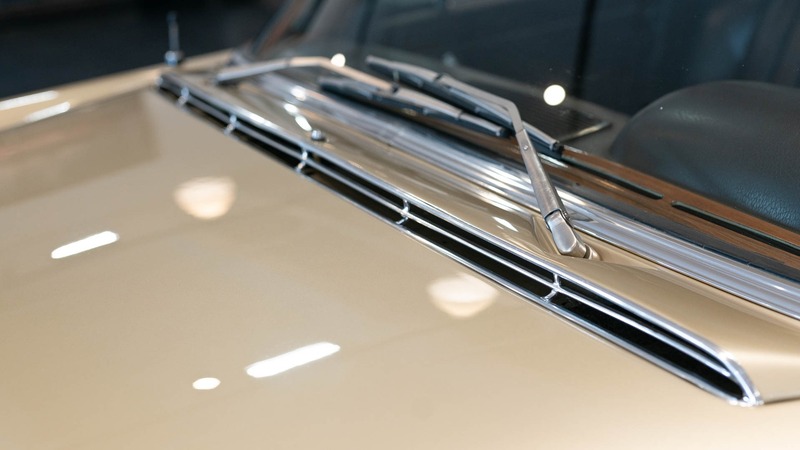 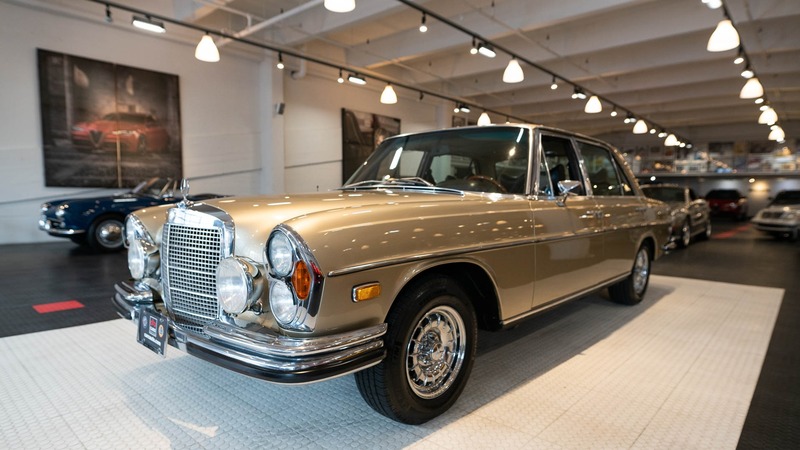 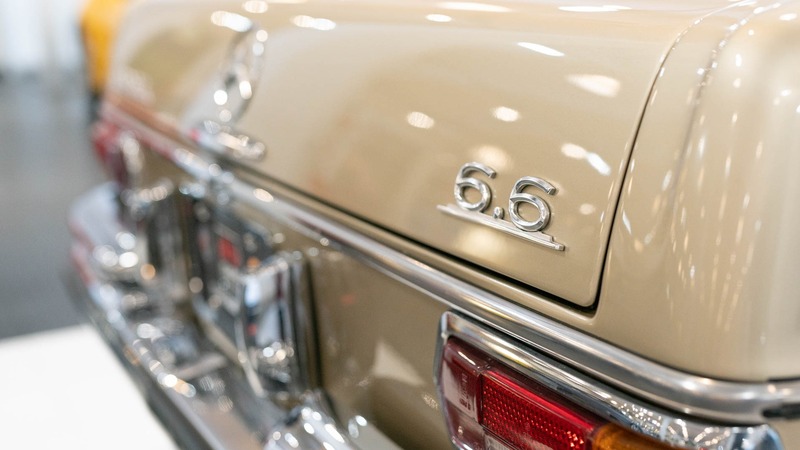 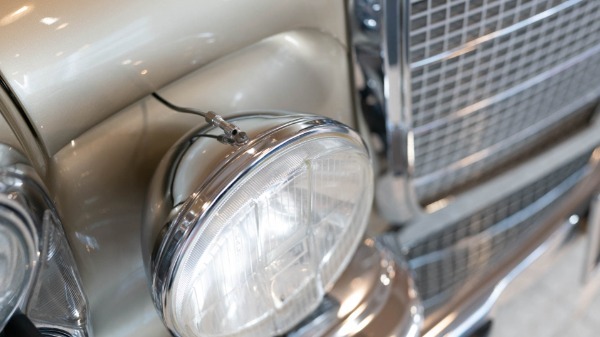 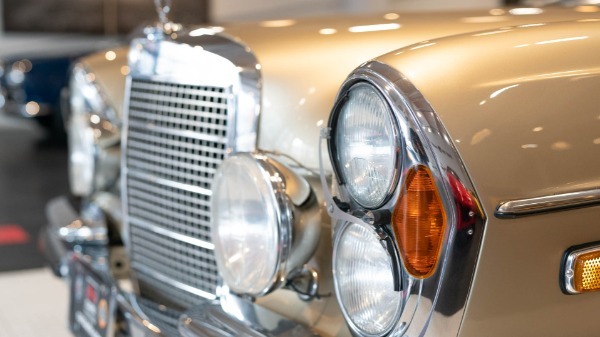 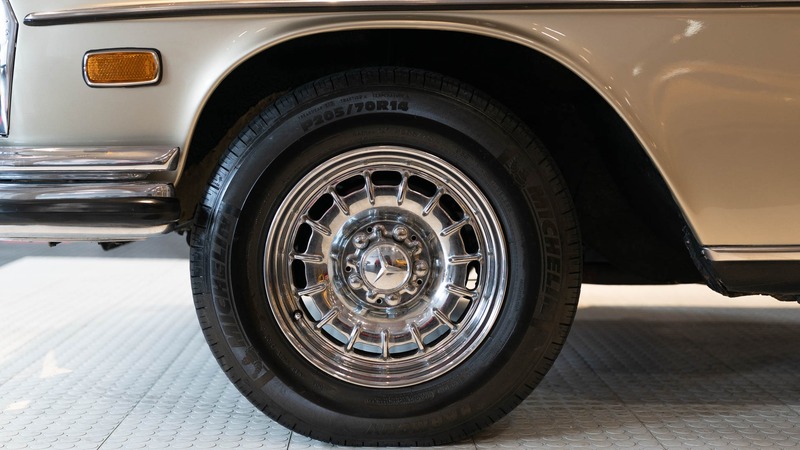 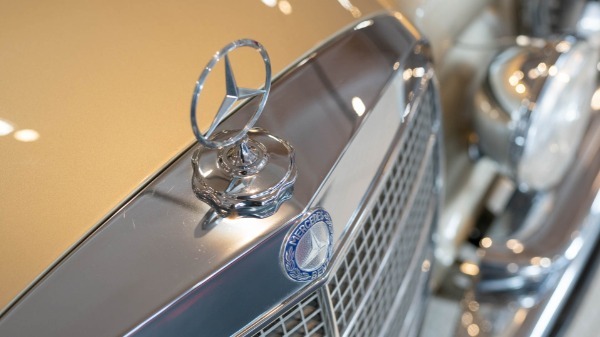 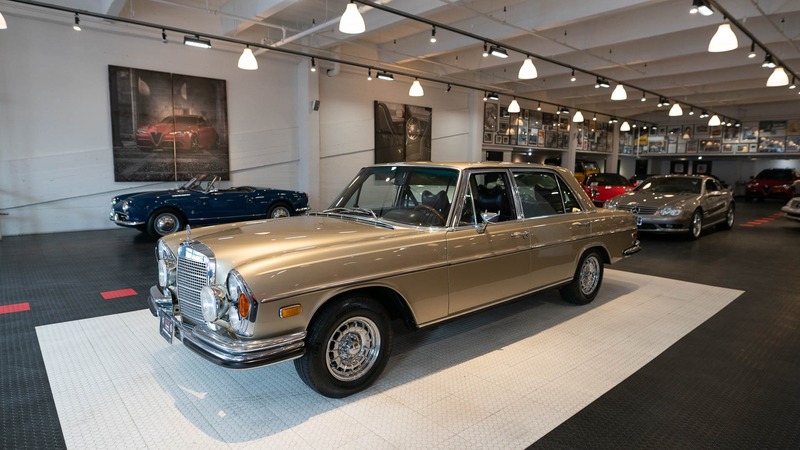 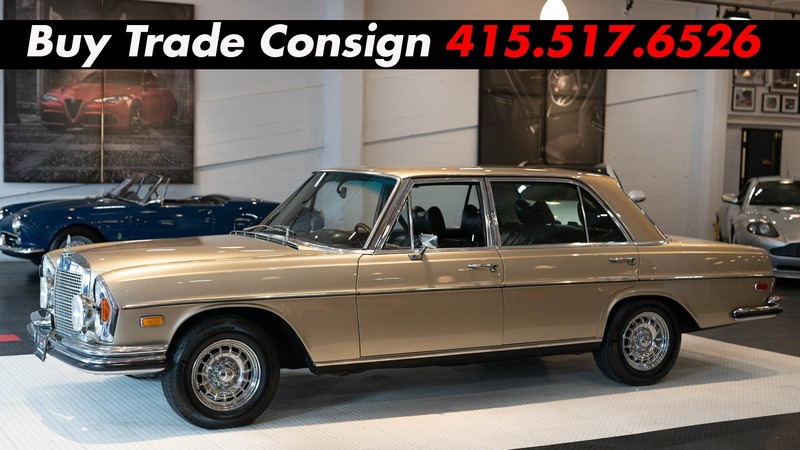 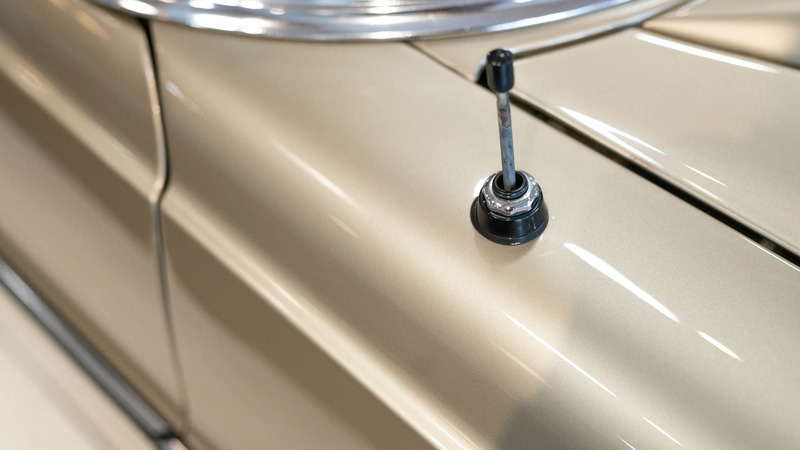 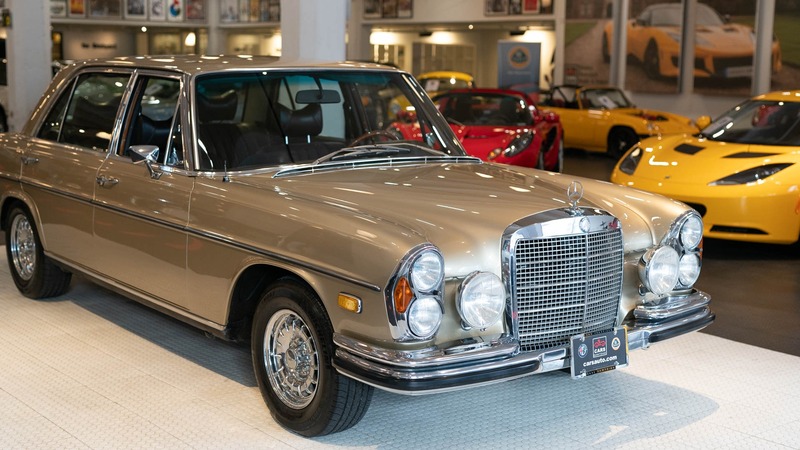 It recently received an almost total refresh of the Mercedes Beige Metallic (462) paint. 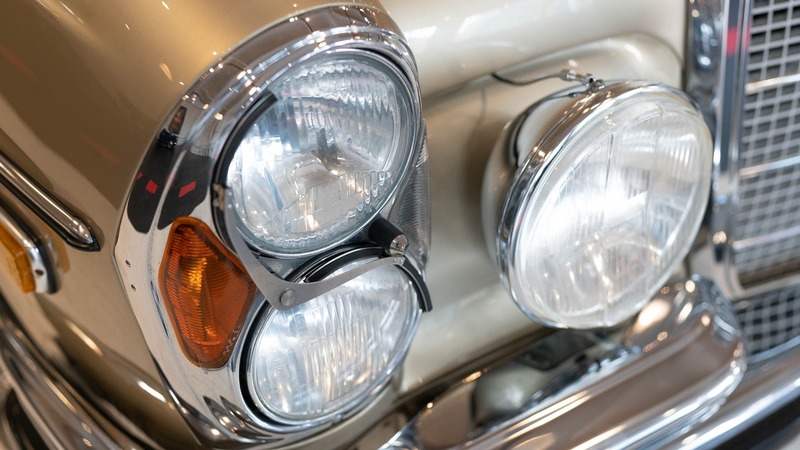 All chrome is original and shows no signs of pitting or discolouration. 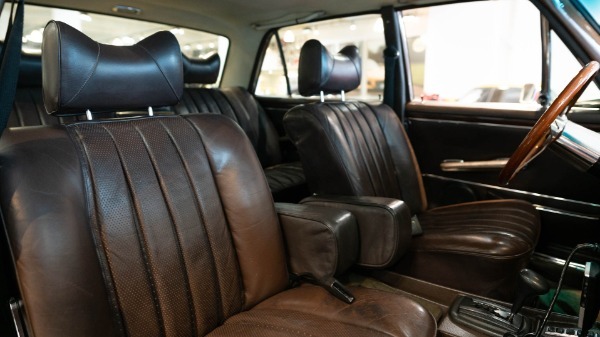 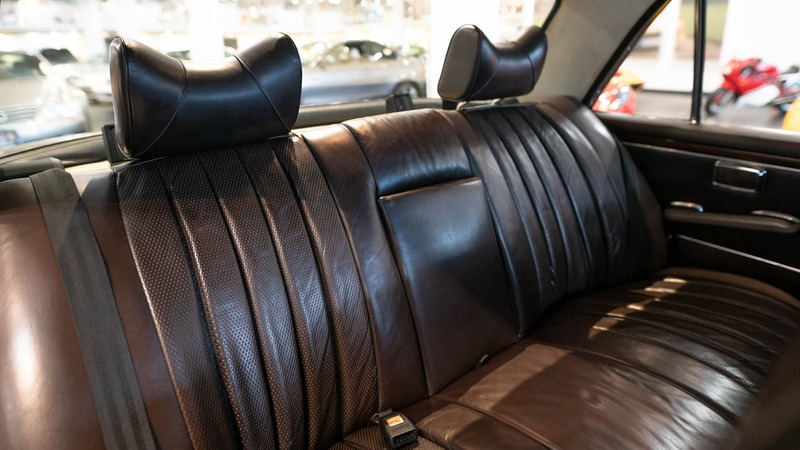 The Chocolate Leather interior and carpet show extremely well with no fading, shrinking, or evidence of dyework. 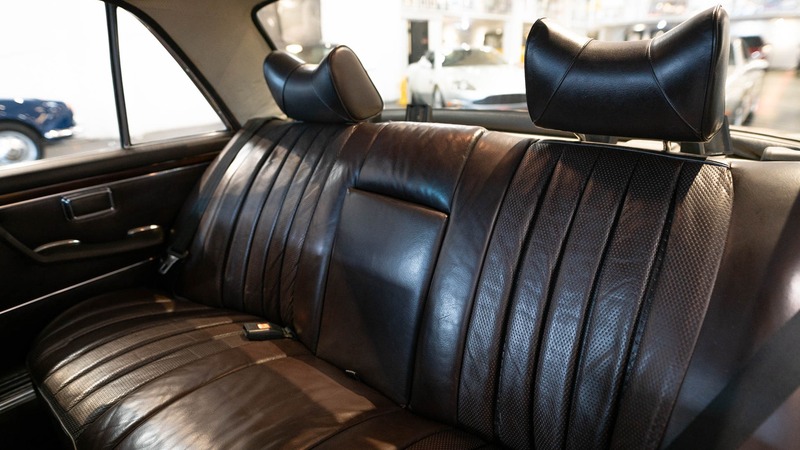 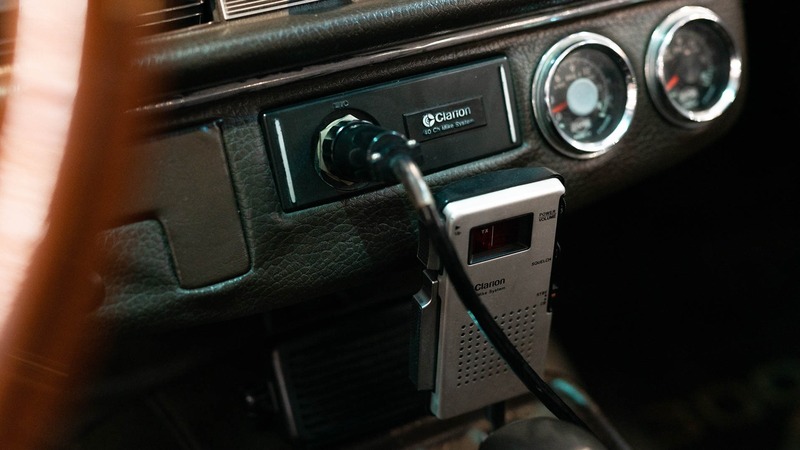 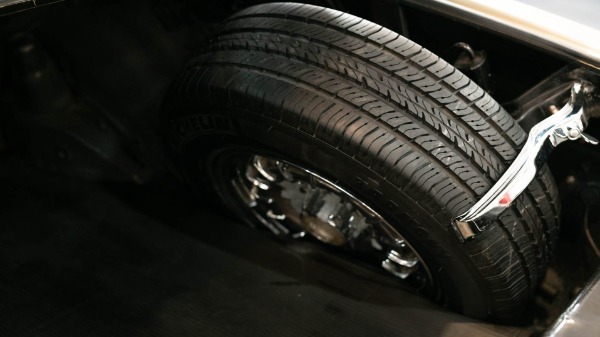 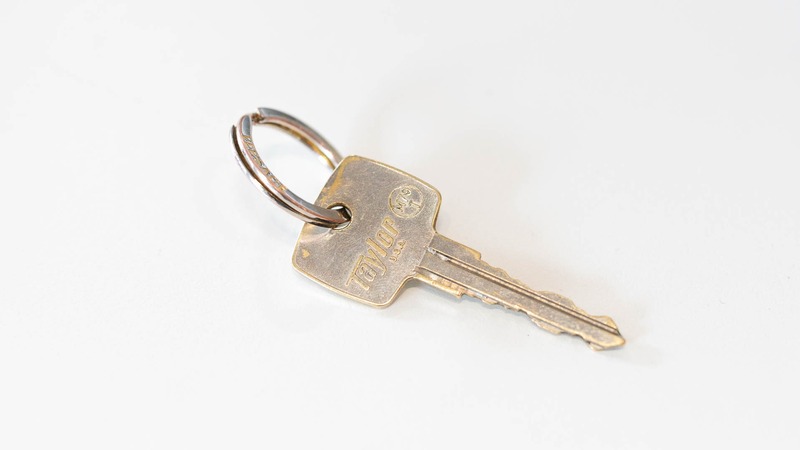 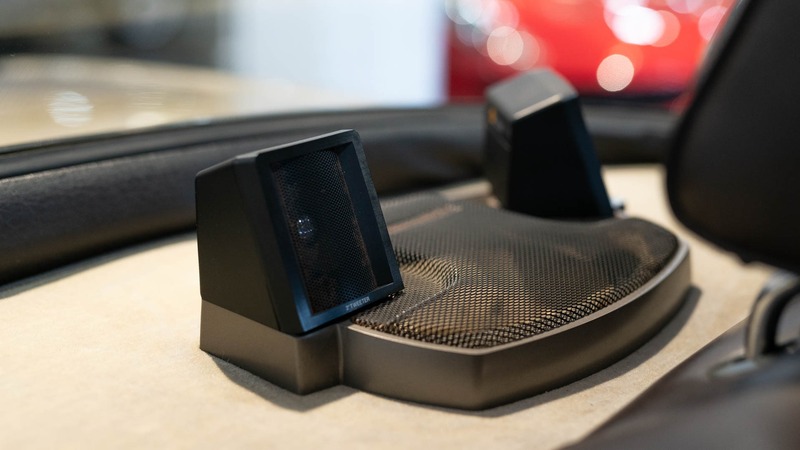 All interior accessories work as they should, and all services are current. 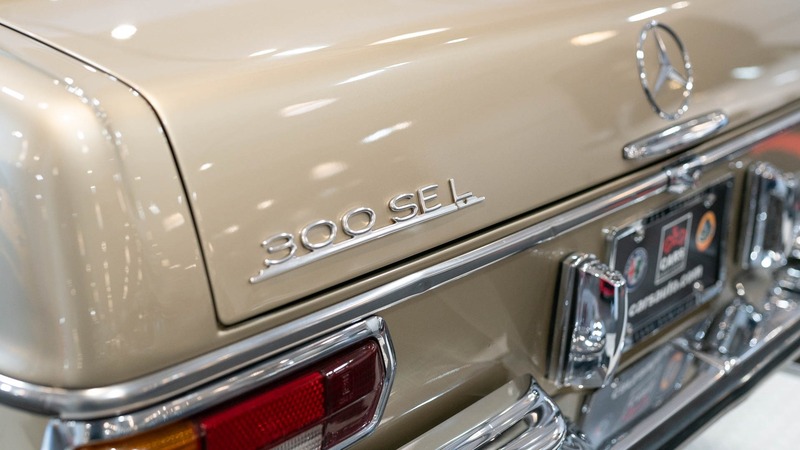 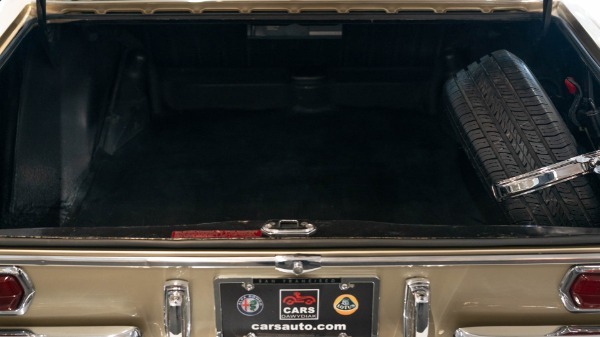 This is an incredibly well preserved and meticulously cared for 300SEL with a great deal of historical significance.